The celebrated peel known for its miraculously effective yet gentle exfoliating powers. 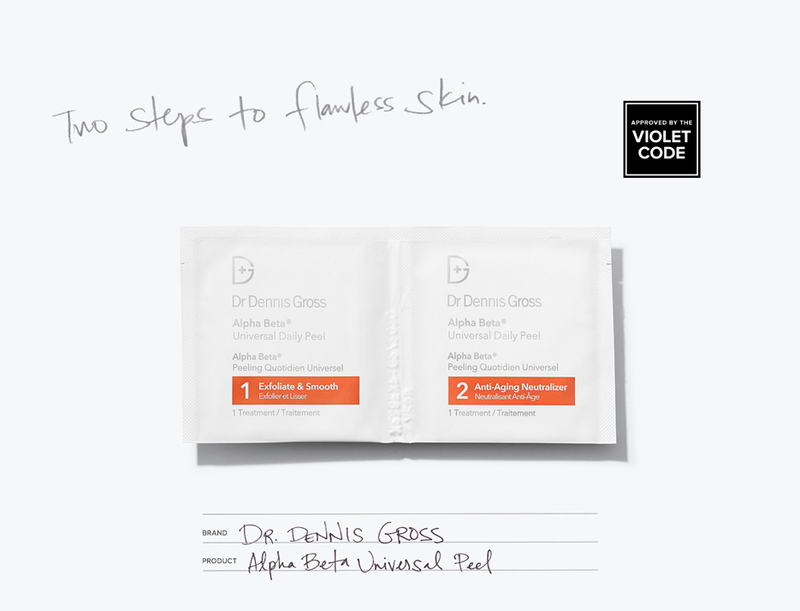 In 2000, Gross took his signature peel to the masses, dubbing it the Alpha Beta Universal Daily Peel, and he has never looked back. 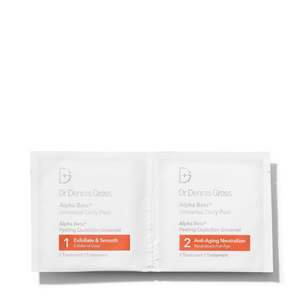 Unveiled during a time when clients thought harsh and intense treatments equaled efficacy, the Alpha Beta Universal Daily Peel filled the gap for those looking for a gentle yet efficient formula. The winning product, which hasn’t changed in formulation since it was revealed (it’s that good), consists of two steps. The first pad contains five acids—glycolic, salicylic, cytric, lactic, and malic—to exfoliate the skin, while the second pad controls the acid activity and neutralizes the complexion. Basically, you’ll resurrect radiance and reduce the appearance of wrinkles and pores.